It was one of those weeks where, are you sure it's not Friday yet? And then, seriously it's Friday already? How does that happen, the week feels so slow yet there is no way I got enough stuff done that it just actually occupied 5 days. Friday means another weekend is on it's way and I will take it! 1| Last Sunday was amazing. I honestly had grand plans, a trip to the home improvement store, bathroom tiling to be done, hey maybe even some painting. And Martin and I did nothing. Seriously nothing. We were home to the couch all day. We caught up on shows, took naps, and did nothing. I can't even remember the last time I did that. I did feel a little guilty at the time, but it was so worth it! 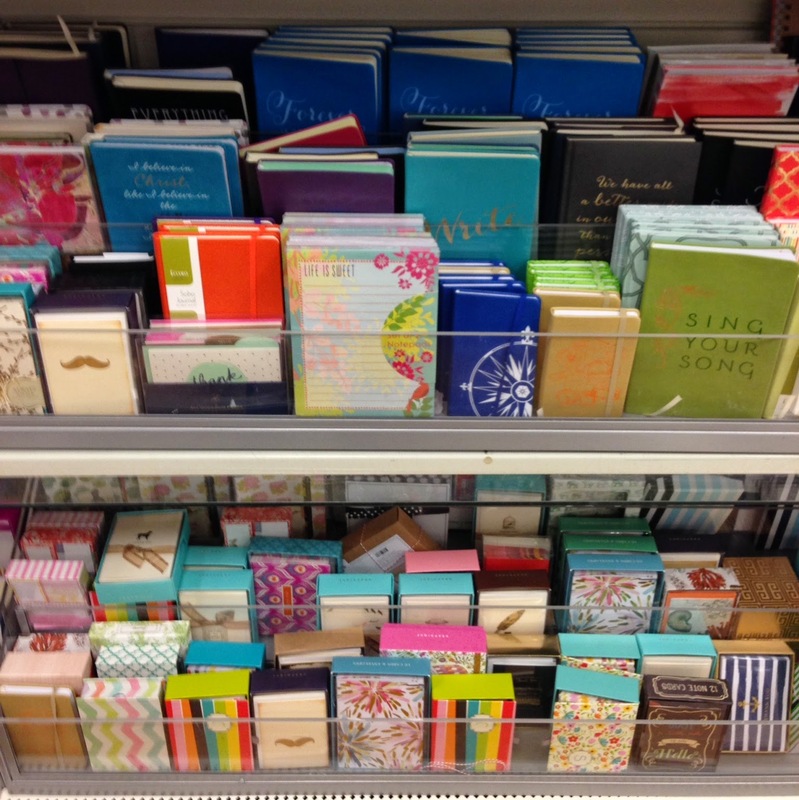 2| I was at Marshall's and turned the corner to find the best selection of stationary and notebooks. I must have hit it just right because it was freshly stocked and so pretty! I don't know my obsession with stationary, I am always buying more. I don't even use it enough to justify the amount I buy, there is just something about it that I love. 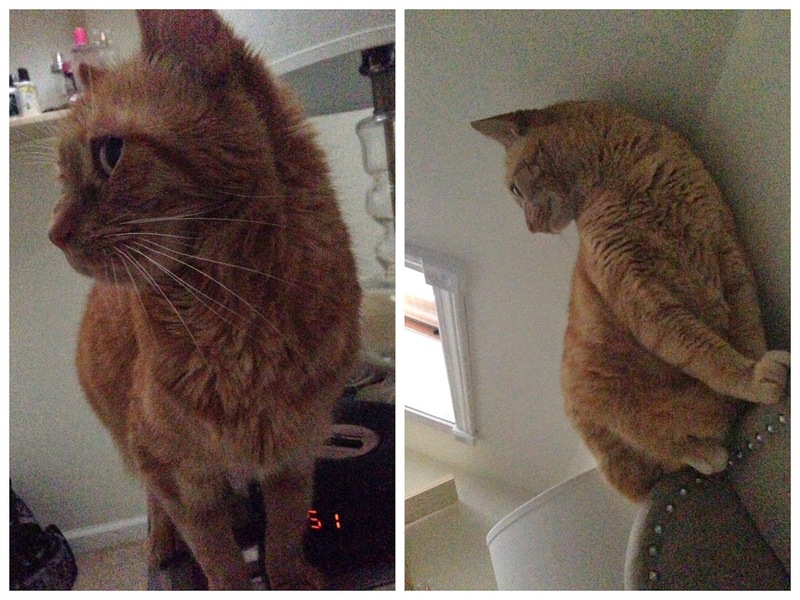 3| My daily alarm clocks, Max and Charlie. I finally caught them on camera. Without fail, everyday Max (on the right) is sitting on my headboard above my head (I took this picture while laying in bed looking up) and Charlie is on my bedside table. They are just perched waiting for me to get up, to feed them! 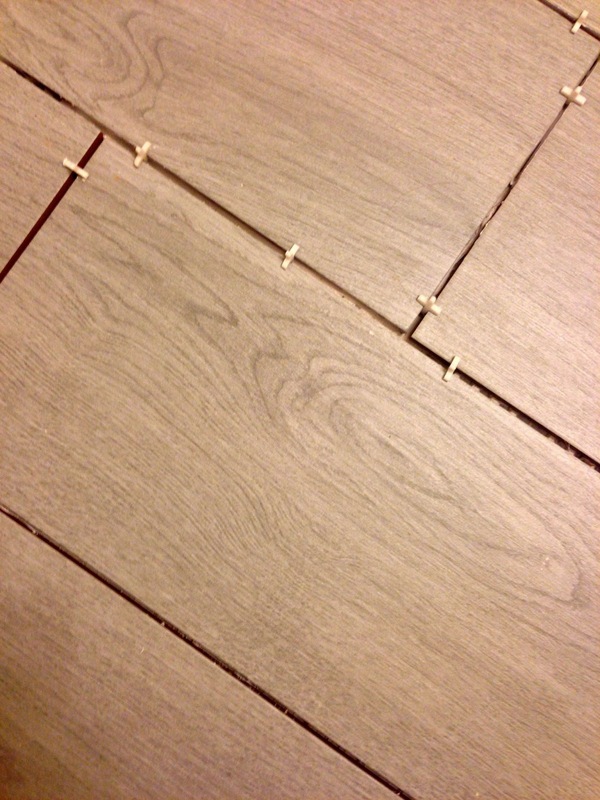 4| I am IN LOVE with my new bathroom floor. Every time I walk by it I check it out. I can not wait to see what it looks like with some grout added in. 5| This week has been the perfect week to sleep with the windows open, which I love. It's a little chilly, but then you can burrow down in the blankets - it's the best sleep! Hope you had a good week, and here is to an even better weekend! love the new floors! and your cats are too cute. Marshalls and TJ Maxx both have great stationary sections - now I'm going to have to go get more!! Have great weekend! TJ Maxx is always my go to place for stationary so pretty! Thanks for linking up! 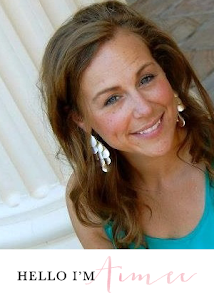 Thanks so much for stopping by Lindsay, hope you had a great weekend! Thanks Biana, hope you had a good weekend!